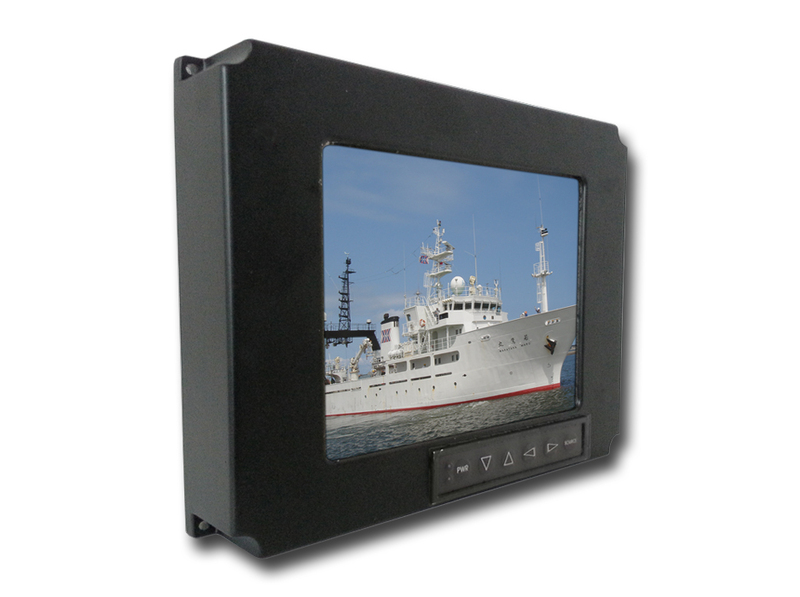 Our full line of Rugged Military Displays are designed and tested to meet a wide variety of harsh environments. 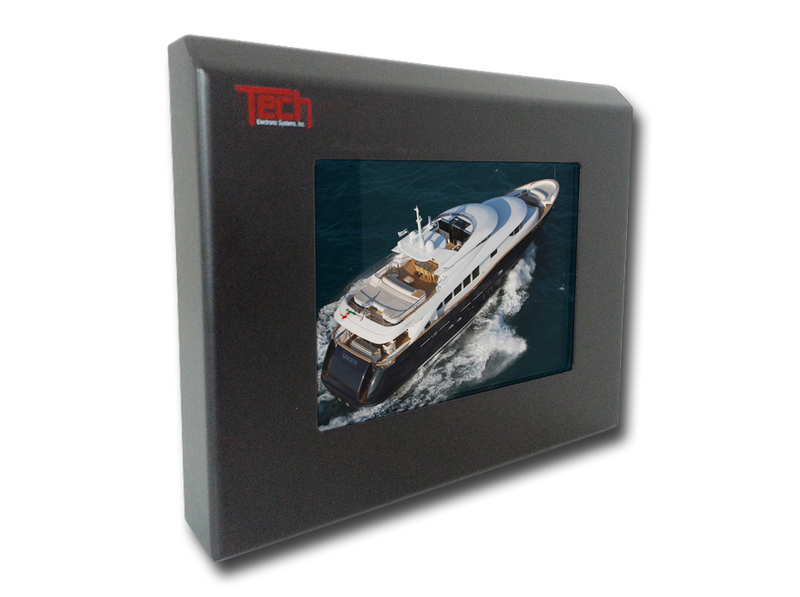 Our line of Military Displays all feature several standard environmental qualifications as required by application. Our standard environmental qualifications include shock, vibration, sand & dust, EMI, drip-proof, and extended operating temperatures. 6.4" Water Resistant Sunlight Readable Display. 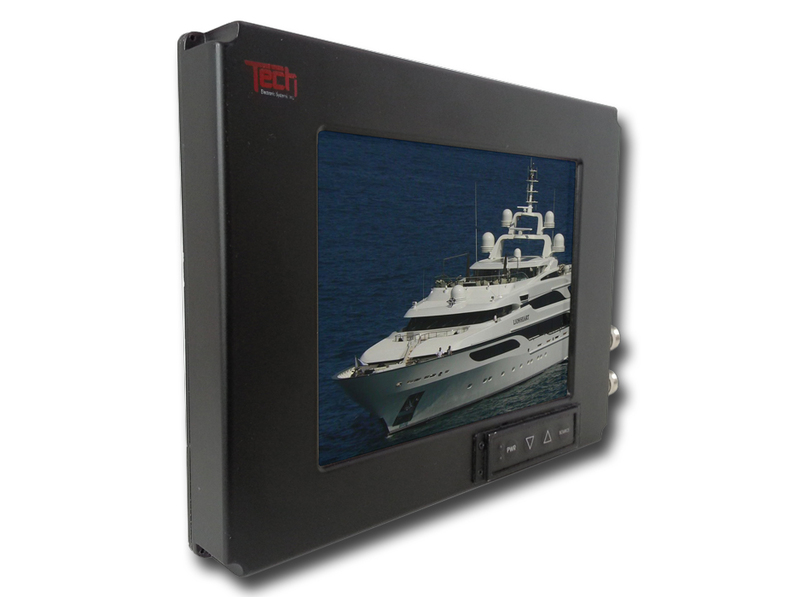 6.4" Water Tight Sunlight Readable Display. 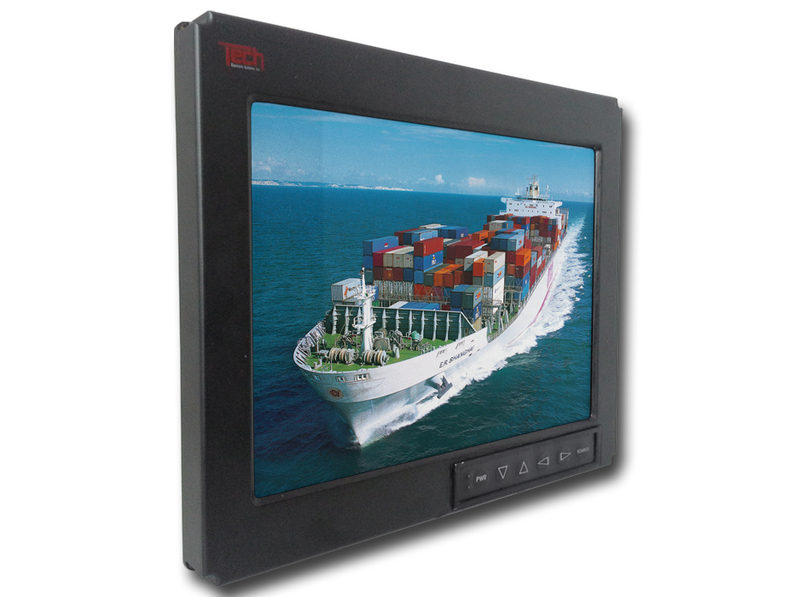 10.4" Water Tight Sunlight Readable Display. 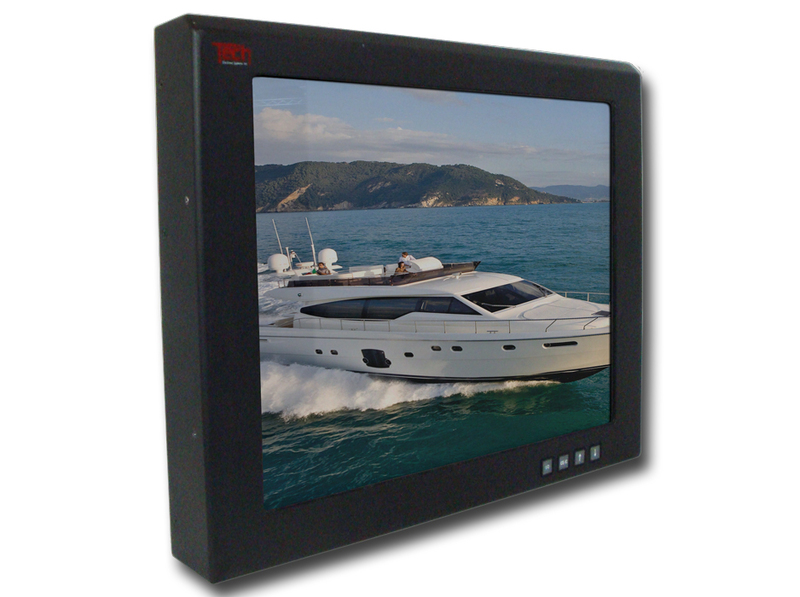 15.1" Water Tight Sunlight Readable Display. 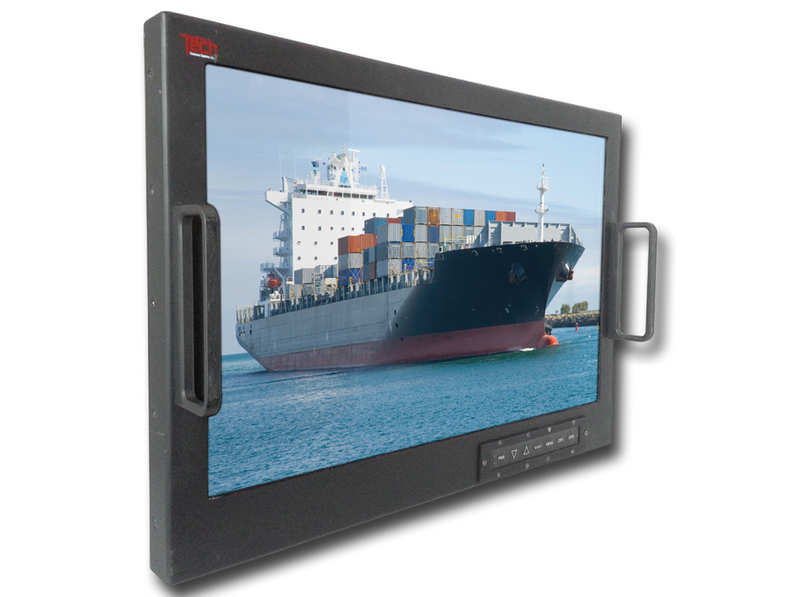 15.4" Water Resistant Sunlight Readable Display. 17.1" Water Resistant Sunlight Readable Display. 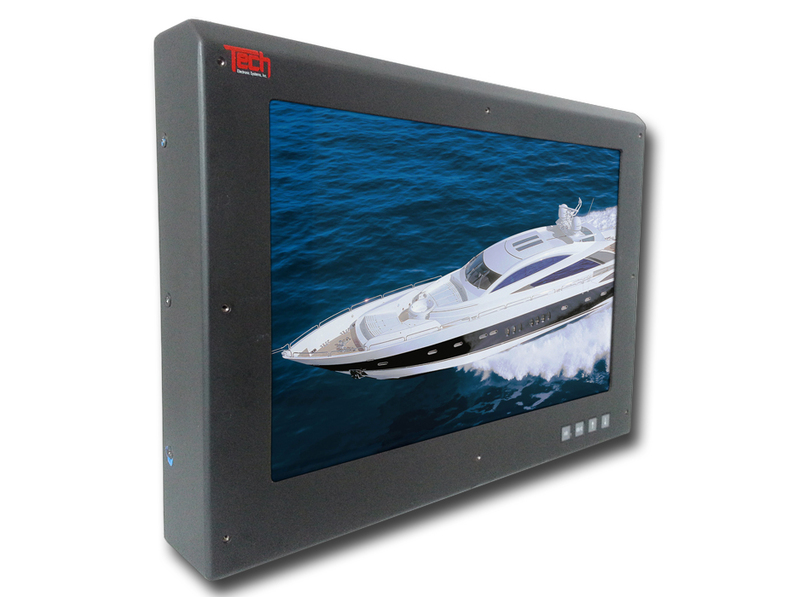 19.1" Water Tight Sunlight Readable Display. 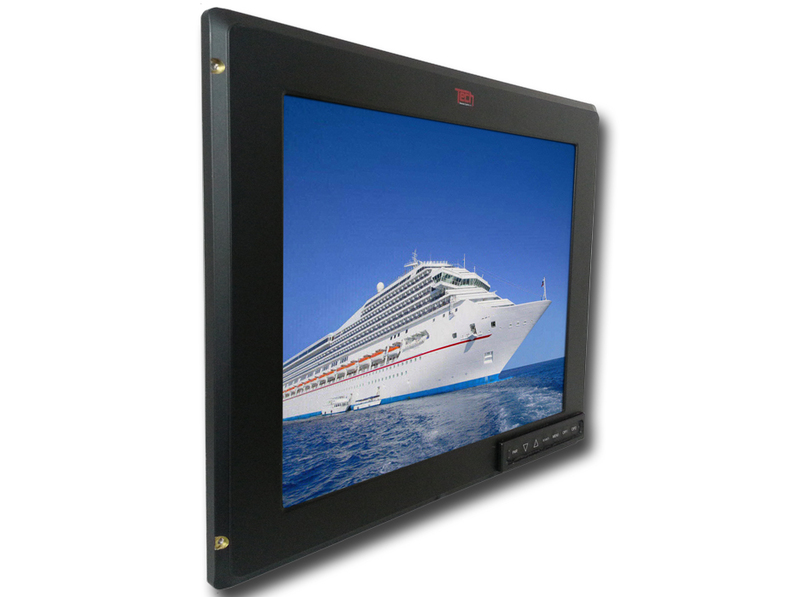 22" Water Resistant Sunlight Readable Display.